Once school is out, vacations and relaxation are in! 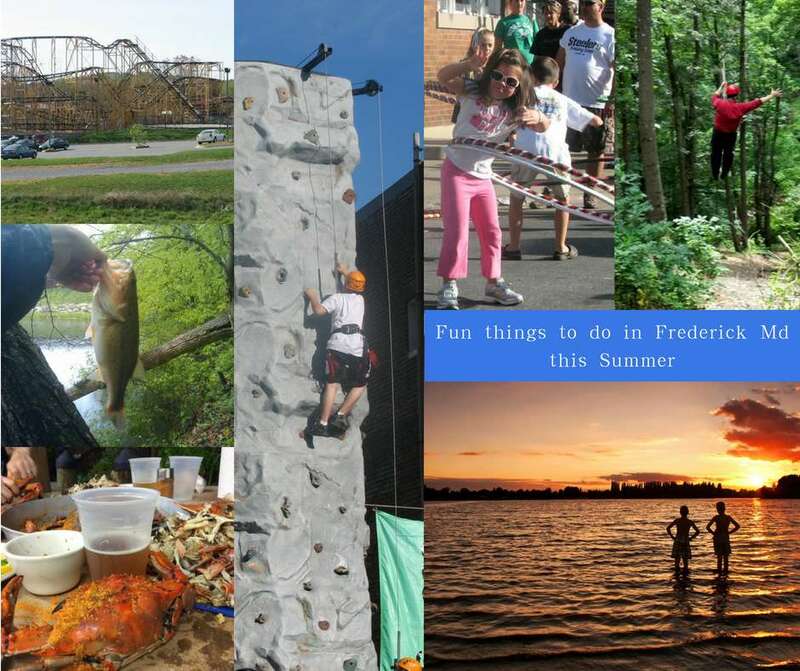 It’s is a beautiful time of year, with literally hundreds of fun things to do in Frederick Md this summer. Whatever your interest, you’ll find plenty of activities in and around Frederick. History buff, sports fan, bookworm, beer and wine lover, art connoisseur (or enthusiastic appreciator, like me  )… there are plenty of events. Central Maryland is a beautiful area of the Mid-Atlantic region. 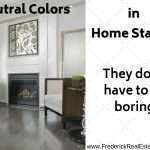 There are a number of local, State and National parks in and around Frederick County. You can enjoy nature hikes, wildlife, swimming, canoes and kayaks, white-water rafting, biking and discovery classes. 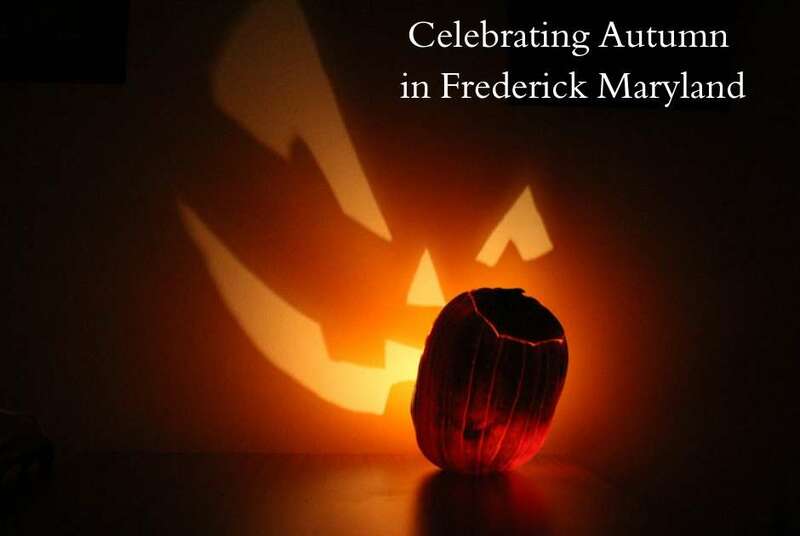 City of Frederick Parks & Recreation, there are always events coordinated by the city parks and recreation department. You can pick up a copy of the brochure, have one mailed to you, or view the online brochure. County Parks: Frederick County Parks & Recreation, the county parks and recreation department has a long list of activities for all ages. The same goes for the brochure, The Recreator. Cunningham Falls State Park & Hunting Creek Lake, in the Catoctin Mountains, with swimming and non-motored boating, fishing, hiking and canoeing. Campsites and camper cabins for rent. Hunting and horseback riding are both permitted within certain areas. 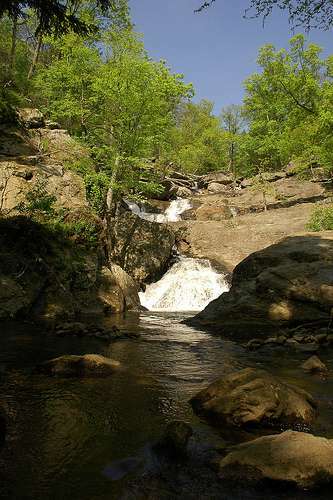 There are nine hiking trails, including the trail to the beautiful Cunningham Falls. Gambrill State Park is well known for High Knob, three stone overlooks that offer stunning views of the Frederick and Middletown Valleys, and the mountains beyond. The High Knob area also offers wooded picnic areas, picnic shelters, campgrounds, fishing and a lodge, called the Tea Room which can be rented for events. 1-888-432-2267. Gathland State Park, once the mountain home of George Alfred Townsend, a Civil War journalist. There is a Civil War museum on site, camping and picnic pavilion for rent, 1-888-432-CAMP. The Appalachian Trail passes through the state park. Greenbrier State Park has a 42-acre man-made lake, with swimming, canoeing, boating (electric trolling motors) hiking, picnicking, fishing and playground. Four pavilions for rent, 165 Campsites. There is a connector trail to The Appalachian Trail. South Mountain State Park, for avid hikers, South Mountain features several scenic vistas, including High Rock, Black Rock, Annapolis Rock, White Rock and Weaverton Cliffs. It includes two hunting areas. Washington Monument State Park, at the top of South Mountain, the site of the first monument dedicated to George Washington, with a museum. Most of the hiking trails are part of the Appalachian National Scenic Trail. Camping, picnic sites, pavilions for rent, South Mountain State Battlefield. The Appalachian National Scenic Trail, a 2,180+ mile long public footpath, with several miles running through the state parks above. Monocacy National Battlefield, commemorating the battle that saved Washington D.C. There are six trails, twilight hikes, and lots of educational events throughout the year. Catoctin Mountain Park, hiking, camping, lodging, special programs and events. Educational opportunities for children. C&O Canal National Park, public boat rides, visitor center, camping, hiking and biking trails and special events. 184.5 miles of trail that preserves America’s transportation history. C&O Bicycle Guide has a map and suggested sites. C&O Canal Towpath is a great resource for news and interesting stops along the way, and places to stay. 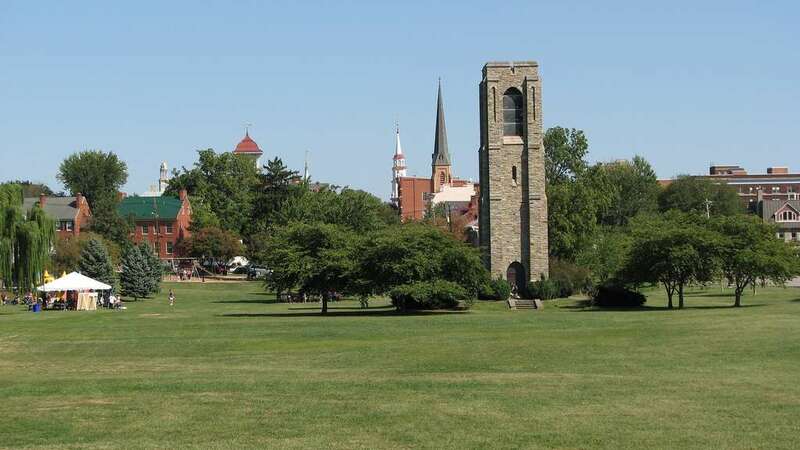 Frederick Bicycle Loop, a self-guided tour through the City of Frederick, download the brochure. Ropes course, zipline and canopy tour, corporate retreats and group activities: Upward Enterprises, in Adamstown, MD. Rafting, Tubing and Kayaking, and Ziplines, along the Shenandoah and Potomac Rivers: River & Trail Outfitters, River Riders Inc., Harpers Ferry Adventure Center. Catoctin Wildlife Preserve & Zoo, open 9-6 daily all summer. Birthday parties, group events, and volunteer programs. Backyard Inflatables, great for outdoor parties. 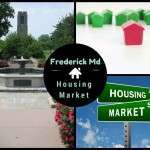 The Frederick Tourism Events Page has a chronological list of events throughout the county. June is for Art Lovers! 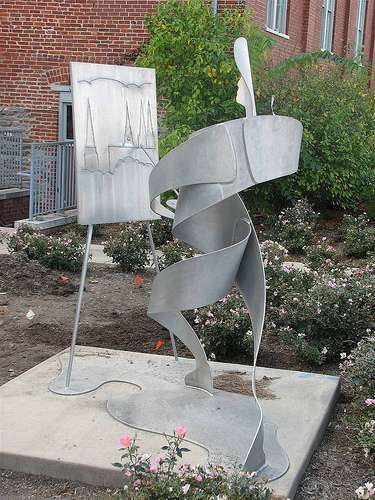 From First Saturday, the Frederick Art Festival and many activities throughout the month. Barnstormers Tour, June 9, 10 am to 4 pm. A tour of several barns of Frederick and surrounding area, observe painters at tour locations, followed by an art show and sale, with food and entertainment, afterward at a host farm. Details at Frederick County Landmarks website. Many local galleries have fresh new exhibits throughout the summer. There are a number of classes and events at the Delaplaine Visual Arts Center this summer. Also, drop in art activities for all ages. First Saturdays. Frederick County Recreation Classes, Sports, fitness and nutrition, cooking classes, and more for adults. You can see all events, locations and fees and information…and get discount tickets to area amusement parks through the Recreator. 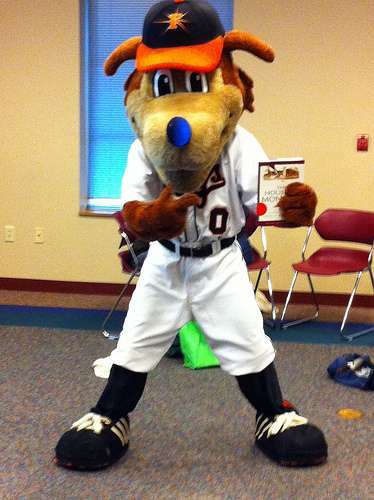 City of Frederick Recreation Classes, classes, hobbies, sports and more for adults. Delaplaine Visual Arts Education Center, art classes and camps for children. 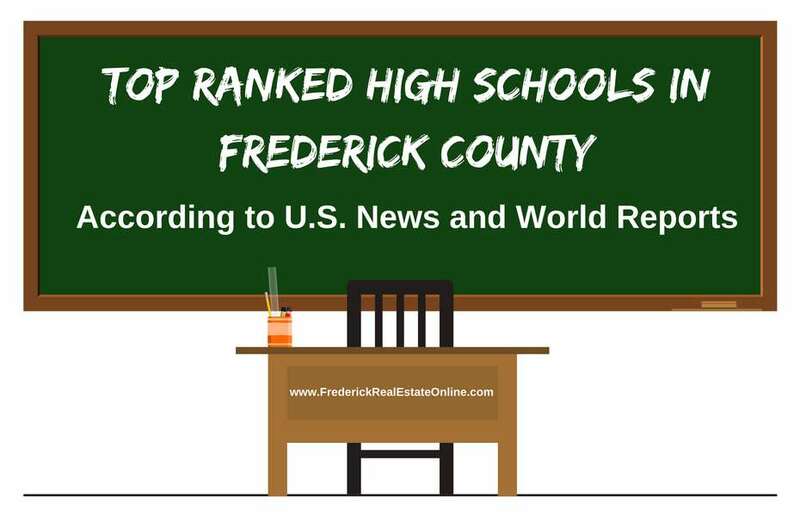 City of Frederick Recreation, information on pools, swimming lessons, day camps, sports, classes and more. Earth & Space Science Lab, 210 Madison St.
FCC Kids on Campus, Camps for kids age 4 to 15. The Kitchen Studio, Camps are available for kids, ages 8-17, at various times throughout the summer. Bar-T Summer Camp, K through 8th grade. Rose Hill Manor Children’s Museum, Civil War Living History Day, Thrashing Days, World War II Weekend. Mar-Lu-Ridge Camp & Retreat Center, beautiful setting in the Catoctin Mountains. New Spire Arts Summer Camp and Workshops. Luna Aerial Dance and Performing Arts. Introduction to Pole, Beginner Aerial, Beginner Trapeze and Lyra. For adults too! Urbana Recreation Council, serves Urbana, Ijamsville and surrounding area. Youth programs for baseball, basketball, cheer, cub scouts, field hockey, football, lacrosse, poms, softball, and wrestling. Emmitsburg Pool – 301-447-9820 – Grand Opening – June 2nd. Thurmont Flea and Farmer’s Market open on Saturdays. 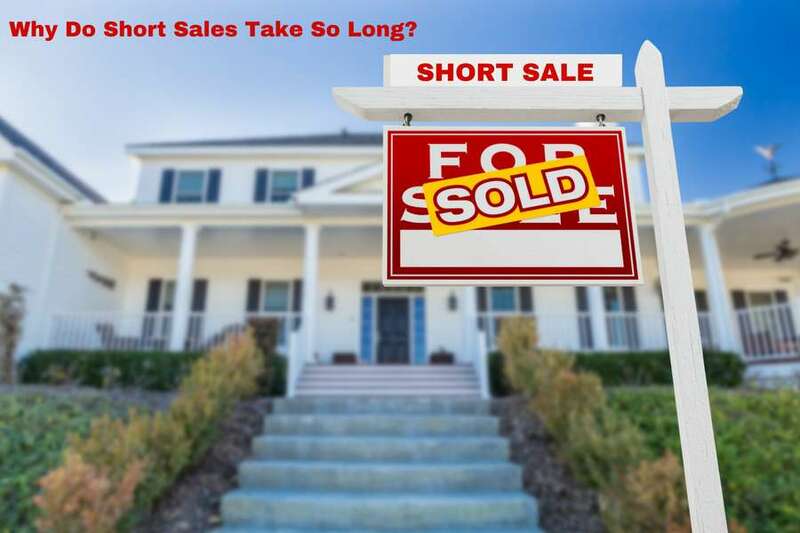 Yard Sale & Garage Sale Search This is a nice site to find out about local yard sales and to post your own yard sale or garage sale. Covered Bridges of Frederick County Driving Tour, Bring Your Camera! 12th Annual Barnstormers Tour, throughout Frederick County, June 9th. Way Off Broadway Children’s Theatre Saturday and 2nd and 4th Sunday performances. Spring Catoctin Mountain Music & Dance Weekend, June 15 – 17. Alive @ Five @ Carroll Creek Amphitheater, Thursdays, 5 – 8 pm. Wednesday Night Concert Series at Westview Promenade, May through August. Sky Stage Live Music Series, Recurring Monthly on the First Saturday until Sept. 1st. See the Sky Stage website for all the activities. 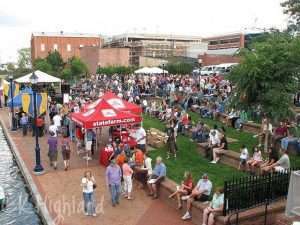 Dueling Pianos Under the Stars, Downtown Frederick, The Faux School, Frederick, MD 21701, Saturday, June 16, 2018 • 7:00 – 10:00 PM, Carroll Creek Amphitheater. Tickets. Frederick Jazz Festival. Saturday, June 30, 12:00 PM – 7 PM. non-stop Jazz at Carroll Creek Amphitheater downtown. Online Tickets ($30) tickets will be $35 each at the door. South Mountain Creamery, if you need an excuse to go get some ice cream, June is National Dairy Month. It’s a patriotic thing to do! Farmer’s Market at the Frederick Fairgrounds on Saturdays; City Market at the old Carmack Jay Parking lot downtown, between 4th and 5th Streets; Everedy and Shab Row Farmer’s Market on Thursday afternoons; Carroll Creek Farmer’s Market, Tuesdays, 4:30 – 7:30. The Kitchen Studio Cooking School has cooking lessons for both children AND Adults! Maryland Wine Trail, local wineries have music, festivals, tastings, and many other events during the summer. 3rd Annual Frederick Wine Festival. June 9, Carroll Creek 12 noon to 3 pm and 4 to 7 pm. $40 Tickets. Walkersville Southern Railroad, Jesse James Day, Civil War Reenactors, Fathers Day Special, Star-Spangled Fireworks Special, Super Hero Picnic, Teddy Bear Picnic, and more. Museum, 24 E. Church St. The EventPlex @ Frederick Fairgrounds, lots of fun things to do in Frederick Md this summer, Mexican Rodeo, Cirque Italia, Peruvian and Latin Festival, Western Maryland Reptile Show and more. Emmitsburg Pool, 301-447-9820 – Grand Re-Opening! 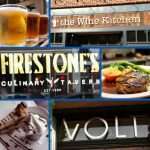 Alive @ Five – Happy Hour with live music, local food and drink, adults only. Carroll Creek Park Amphitheater, Thursdays, from 5 to 8 pm. Frederick’s 4th in Baker Park – Fireworks, Food, Children’s Activities, two stages of entertainment, from noon to dusk. Independence Day Celebration, Middletown Community Park, June 30, 12 pm until 9:30 pm fireworks. Walkersville Carnival, July 2nd – 7th. Fireworks Display on July 3rd, 10 pm. Preservation Maryland has a list of Independence Day Celebrations throughout the state of Maryland. In the Street, Sept. 8, a Festival held in the streets of downtown Frederick every year. 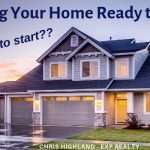 Comments Welcome! 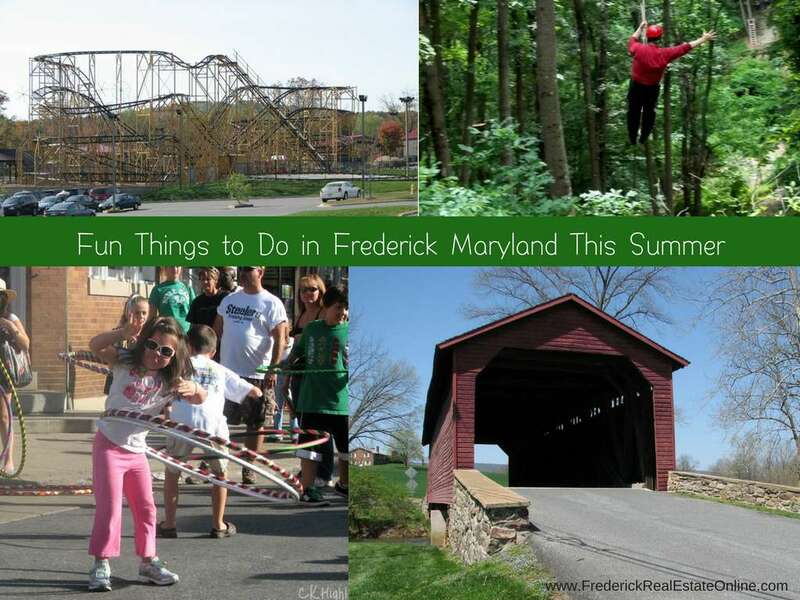 If I’ve missed any Things to Do in Frederick Md This Summer you know about… please share!